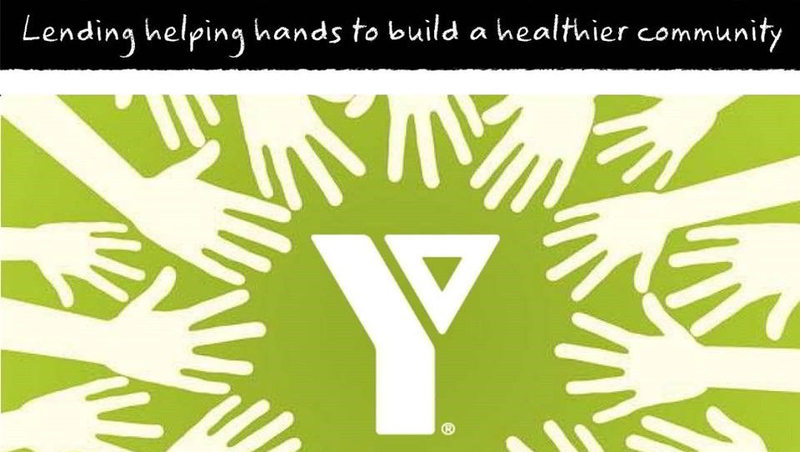 As a charitable organization, the Y reinvests all of its resources in the provision of programs and services focused on the wellness, health and fitness, child care and personal development needs of people of all age groups in Annapolis and Digby Counties. The Fundy YMCA will be the regional Centre of Excellence in the areas of preventative health, personal development and family programs and services, working with partners to create a healthier community. Your YMCA is a volunteer driven association. Volunteers are needed to serve on committees, instruct programs, and help with fundraising and special events. No matter what your talents, interests, or schedule, you’ll find volunteer opportunities in all areas of the YMCA! Please call or email to see how you may be able to volunteer with us!